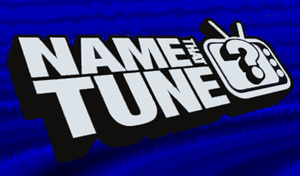 Congratulations to Anna Ahlbin for getting 15 points out of 20 on the Name That Tune contest! Anna wins a $20 gift certificate to Amazon.com. Runner-up was the team of "Mike, Chris Green, Kathy and everyone they know" with 8 points, followed by Rob with 4 points. 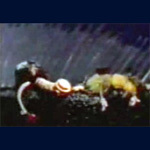 The original clips are posted below, with a new clip playing the tunes in sequential order afterwards. The clips with stars next to them were not guessed by anyone. Highlight the empty space below the clips to see what the correct answers were! Can you reset the Internet for me?